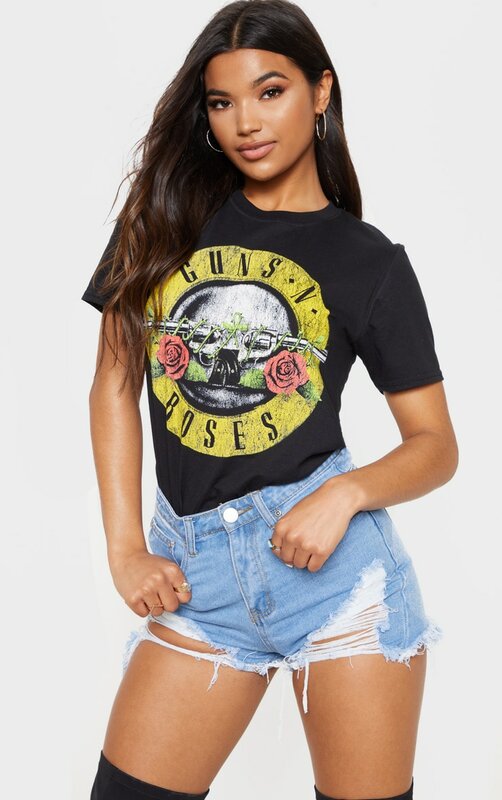 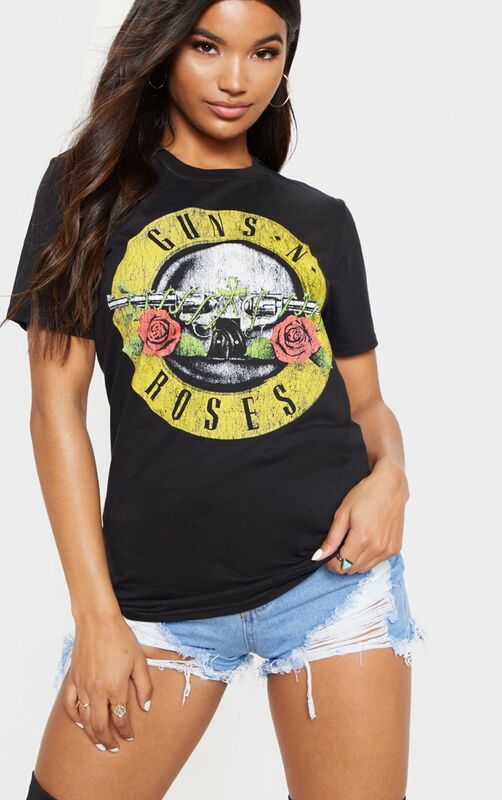 Show a lil' support in this classic style rock t-shirt featuring a standout rolling Guns n Roses print to the front! 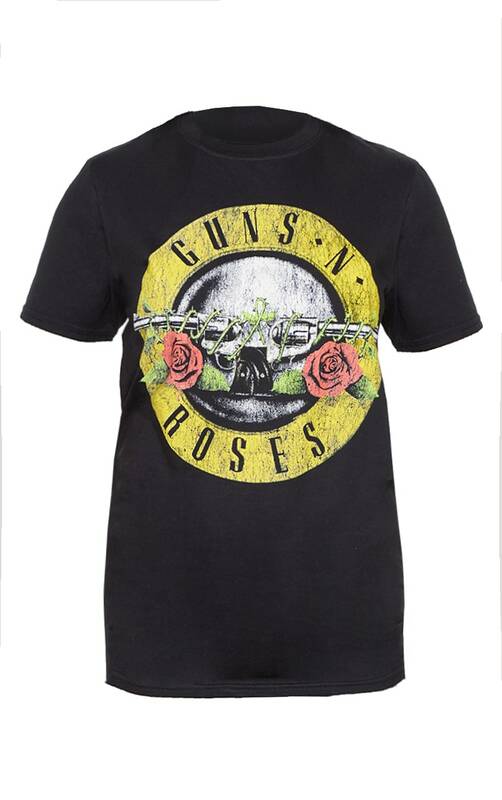 in a black shade you'll be rocking this tee in no time. 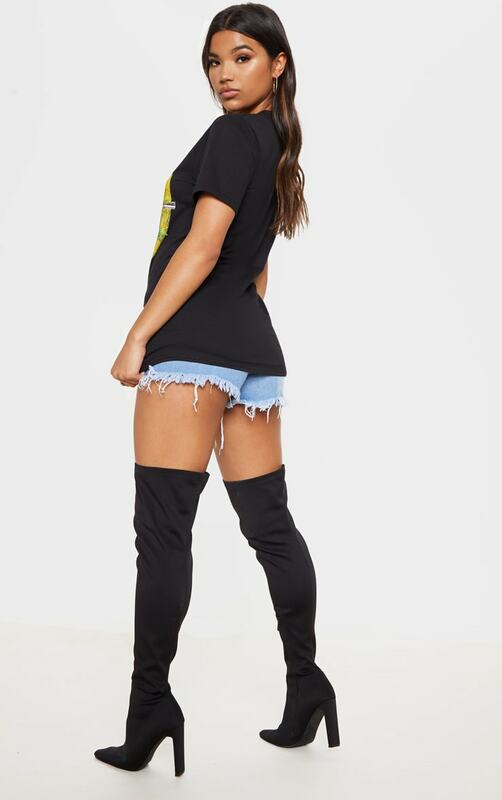 team up with denim shorts and lace up boots for boho vibes.